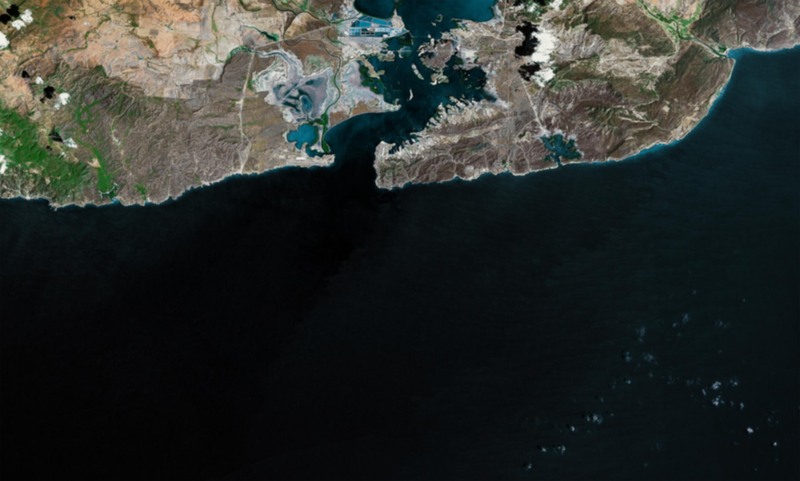 March 29, 2013: The International Committee of the Red Cross sent delegates to Guantánamo amid a growing number of protracted hunger strikes. In the past, inmates that protest by refusing have been force fed through a feeding tube inserted into the nose. 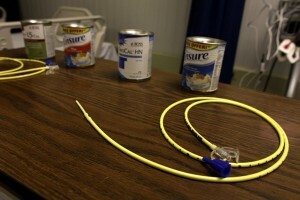 A feeding tube at Guantánamo. Courtesy Department of Defense. March 26, 1992: International human rights and health organizations visited Guantánamo as makeshift camps on McCalla Airfield expanded into a city of over 10,000 Haitian refugees.